Could you live with knowing how you’ll die? Adam Brandt is used to dealing with all kinds of people - as a consulting psychologist with the Chicago Police Department he has faced his share of criminals. But Kassie Wojcek is like no one else he’s encountered, fifteen-years-old and burdened, she says, with a terrible gift: she knows how and when you will die. After claiming to ‘feel’ the horrific murder of the first victim, Kassie is caught up in the hunt for a sadistic serial killer terrorising Chicago, frightened that people will die without her help. Kassie pulls Adam into the investigation, determined to stop the torture she sees coming. 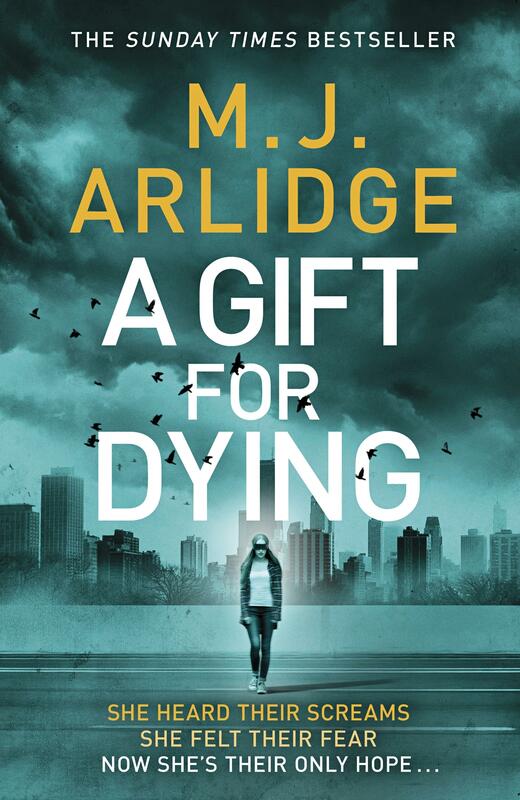 But as the body count rises, Adam must ask himself if her gift is real or if he is putting his faith in someone far more dangerous than he realised.